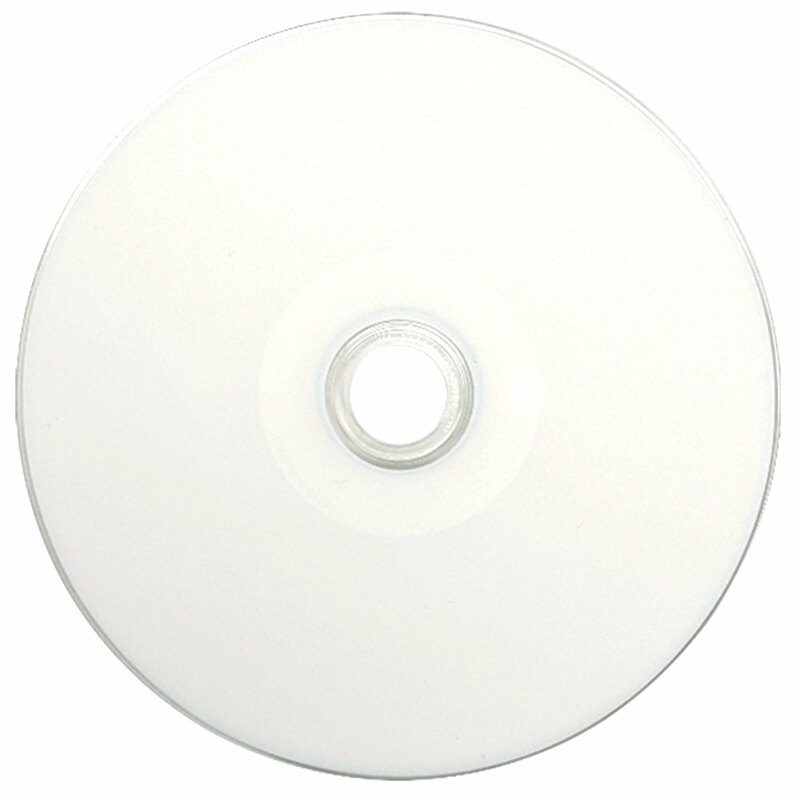 CD-R blank discs bought in bulk don’t have to be cheaply made. 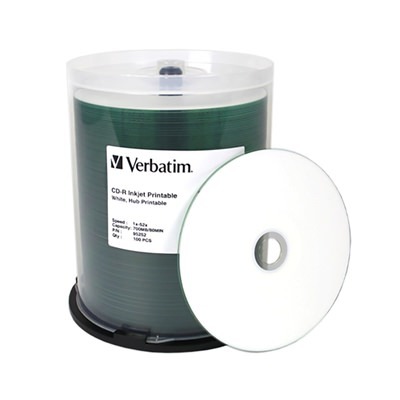 Verbatim’s white inkjet hub printable discs offer high grade materials and performance, and excellent value.. 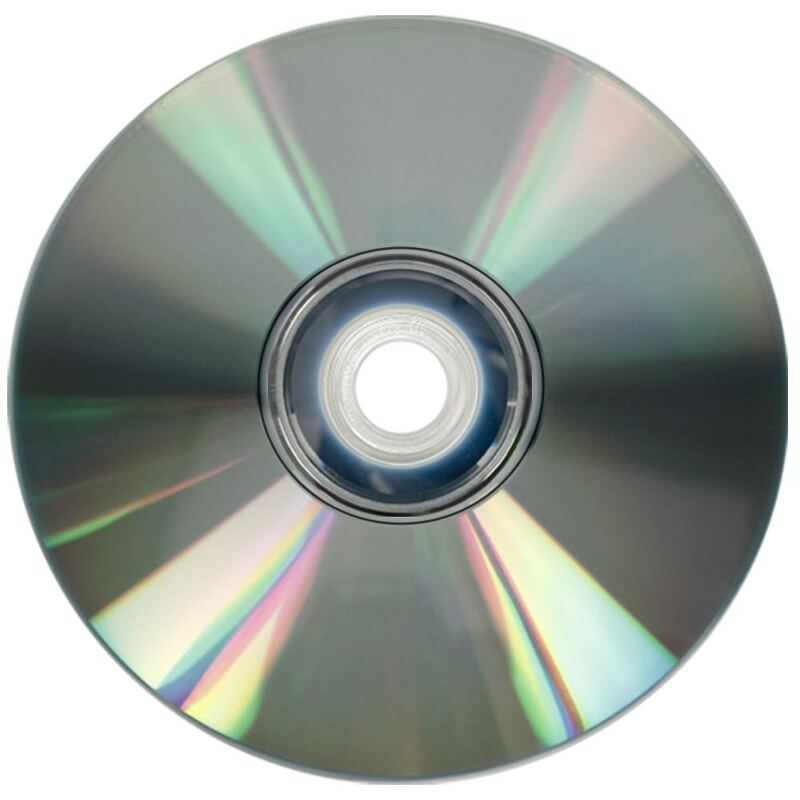 These inkjet printable CD-R discs feature a white print surface perfect for vivid colors and striking lines. They are a great all purpose disc for music, data, and other professional tier projects that require reliability and performance. They burn up to 52X and hold up to 700MB of data.